Welcome to the 663rd Edition of my series. Last week, I announced the play I'm doing at the Heorot in Muncie and this week I start rehearsals. More information to come along as time goes on so for not on with my selections for the week. 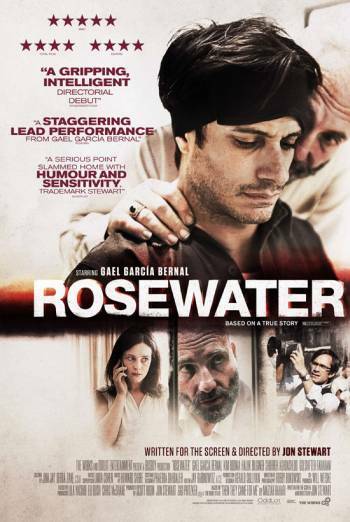 Rosewater (2014): Former DAILY SHOW host Jon Stewart makes his directorial debut in this film based on the autobiography of journalist Maziar Bahari, played by Gael Garcia Bernal. Bahari has a good life with his wife Paola, played by Claire Foy, who is pregnant but things change when he is detained by the Iranian forces where he is suspected of being a spy. He is held and brutally interrogated for months in an Iranian prison. Kim Bodnia, Dimitri Leonidas, Haluk Bilginer, Shohreh Aghdashloo, Golshifteh Farahani, Amir El-Masry, and many others co-star in this film. This is a really good directorial debut for Stewart whose segment on his own show of THE DAILY SHOW was used as evidence by Iran that Bahari was a spy. This is a very compelling true story to watch and I'm sure makes a good read if you want to read the book first. 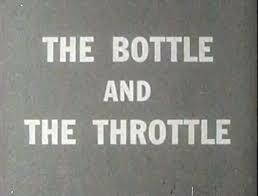 The Bottle and the Throttle (1961): This is my short film for the week and is a Driver's Ed movie from this era. This takes a look at the dangers of drinking and driving which talks more about drinking in general where one thinks they have not had much but that it can still impair their judgment. This is part of the Sid Davis productions which is both informative but entertaining by today's standards. This is available to watch on Amazon Prime as part of "Driver's Education Scare Films". The Lost Weekend (1945): I continue with another film dealing with alcohol. Billy Wilder directed this film based on the novel by Charles R. Jackson. Ray Milland stars as Don Birnam who is an alcoholic trying to go on the mend but finds it is not that simple. His brother Wick, played by Phillip Terry, and his girlfriend Helen, played by Jane Wyman, try to get him to come to a country weekend but decides not to go and goes on a drinking binge which also has flashbacks that show situations gone wrong because of the bottle. Howard Da Silva, Doris Dowling, Frank Faylen, Mary Young, Anita Sharp-Bolster, and many others co-star in this film. This was probably the first look at alcolholism in film, at least the first known one. 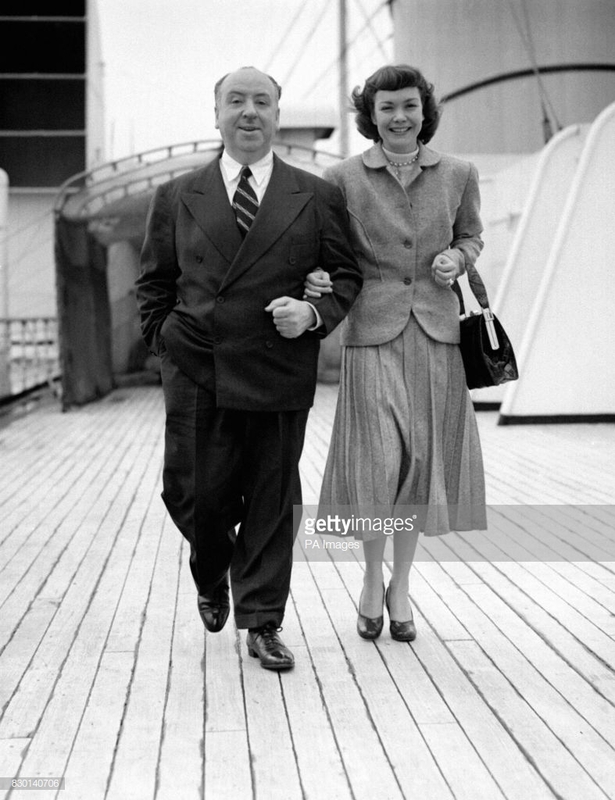 Milland is great as Birnam and does a lot of preparation even to the point of having himself admitted to Bellevue Hospital to the drunk ward. This was probably a pretty daring movie to do in this era with the liquor industry not wanting it released. This is one of my favorites from this era and is still relevant today. 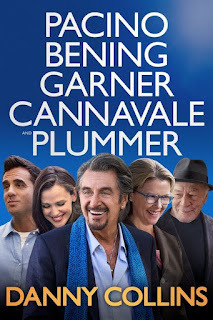 Danny Collins (2015): Dan Fogelman wrote and directed this music film which stars Al Pacino as the title character who is an aging rock star and starts to rethink his life after discovering a letter that John Lennon wrote to him but never saw until later in his life. 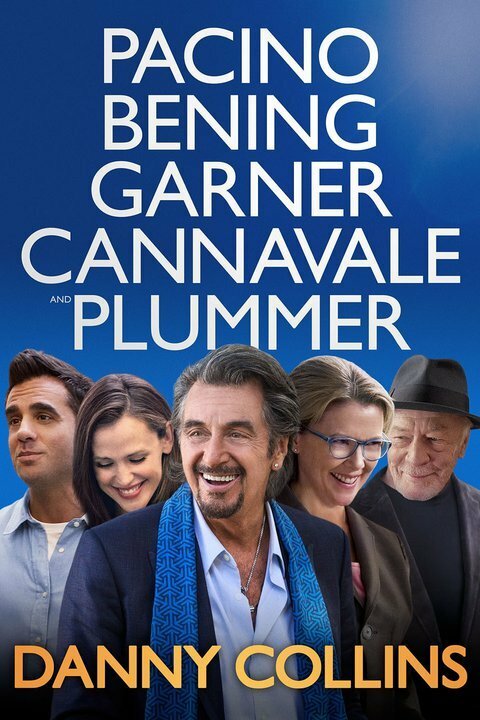 One of the things he does is meet the grown son he never met in Tom, played by Bobby Cannavale, and looks to connect with his him and his wife, played by Jennifer Garner, and daughter, played by Giselle Eisenberg. Christopher Plummer, Annette Bening, Katarina Cas, Melissa Benoist, Josh Peck, Brian Thomas Smith, Scott Lawrence, Michael Patrick McGill, Kirk VandenHeuval, Nick Offerman, Eric Michael Roy, and many others co-star in this music film. Like Stewart, Fogelman also makes his directorial debut and makes a good debut. This is inspired by real-life musician Steve Tilston who discovered a letter written to him by John Lennon much later in his life. Pacino does well as a rock star in this film that has a lot of emotional depth as well as a lot of comedy. 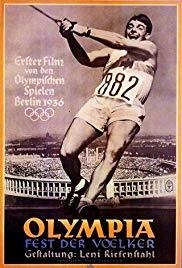 Olympia Part One: Festival of the Nations (1938): This is my documentary for the week which takes a look at the Berlin Olympics in 1936 in which directed Leni Riefenstahl was commissioned to create a feature film on the Berlin Olympics and ended up with a two-part documentary. This takes a look at athletes in the marathon and Men's diving and a closer look at American track star Jesse Owens. This also takes quite a look at the young male body and has a lot of interesting close-up shots which some say express the Nazi attitude of athletic prowess. This does have some footage of Hitler and others from Nazi Germany. This is part one, I intend to check out the second part soon which is available to watch on Filmstruck. 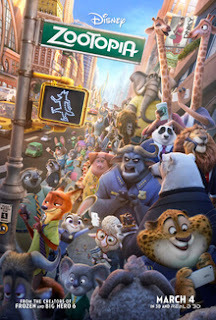 Zootopia (2016): This is my animated movie for the week. Byron Howard, Rich Moore, and Jared Bush directed this film which takes place in an animal metropolis. This movie centers around the bunny Judy Hopps, voiced by Ginnifer Goodwin, who dreams of being a police officer even if she is told it is impossible for a bunny to be a police officer. She finally gets her wish but finds it is not easy to enforce the law. To win respect, she decides to investigate a missing persons case in which she must team of with a cynical fox named Nick Wilde, voiced by Jason Bateman, and uncovers a deep conspiracy. Idris Elba, Jenny Slate, Nate Torrence Bonnie Hunt, Don Lake, Tommy Chong, J.K. Simmons, Octavia Spencer, Alan Tudyk, Shakira, John Dimaggio, Tiny Lister, Kristen Bell, and many others co-star in this film. This is a good movie on overcoming the odds and teaching acceptance. It is also very clever and enjoyable, might be best for older kids. 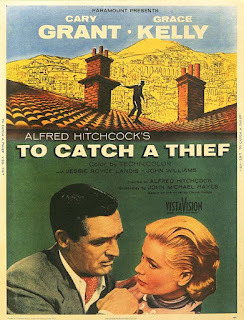 To Catch a Thief (1955): Alfred Hitchcock directed this film based on the novel by David Dodge. 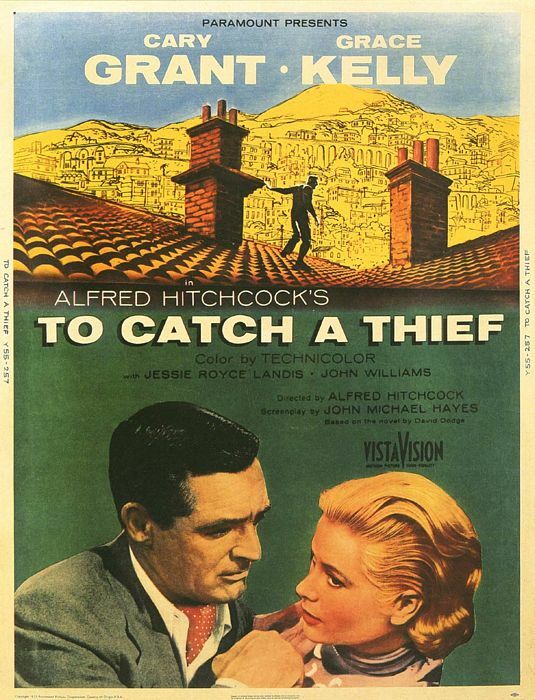 Cary Grant stars as retired cat burglar John Robie who is reformed but is being framed by a copycat and must find a way to prove his innocence by outing the thief. Grace Kelly co-stars as Frances Stevens who helps Grant prove his innocence while he is putting on a cover and she sees through it. Jessie Royce Landis, John Williams, Charles Vanel, Brigitte Auber, Jean Martinelli, and many other co-star in this film. I have always enjoyed this movie which has a good combination of action, romance, and comedy. 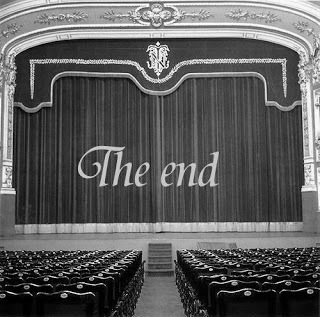 There is not much else I can put into words except to see this classic from "The Master of Suspense". 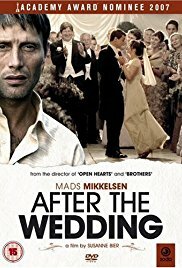 After the Wedding (2006): This is my Danish film for the week which was directed and co-written by Susanne Bier. Mads Mikkelsen stars as Jacob Pederson who manages an orphanage in a poor India town. He is sent to Denmark to look into more funding for the orphanage and learns some life-altering information when going there. Rolf Lassgard, Sidse Babett Knudson, Christian Tafdrup, Stine Fischer Christensen, Mona Malm, Meenal Patel, Neeral Mulchandani, and many others co-star in this film. This was a pleasant surprise for me as I did not much of what to expect. That is why I am being rather vague on my description so that others can just watch and many discover this unexpected gem for themselves. 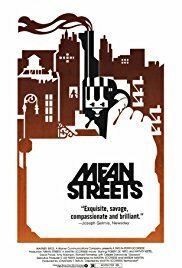 Mean Streets (1973): Martin Scorsese wrote and directed this film that marked the first of many teamings with Robert De Niro and De Niro's first teaming with Harvey Keitel. Keitel stars as young Little Italy hood Charlie who is trying to work his way up the local mob ranks. De Niro co-stars as Charlie's wild and irresponsible friend Johnny Boy who is in debt to many people. Charlie is loyal to his friend which makes things harder on him with the others that are tired of Johnny Boy's irresponsible ways. Amy Robinson, Richard Romanus, Cesare Danova, Victor Argo, George Memmoli, Jeannie Bell, David Carradine, Robert Carradine, and many others co-star in this film. This is mostly centered around the characters and the low budget that Scorsese makes the most out of including the hand-held camera which is something he is known. This is also available to watch on Filmstruck. The Foreigner (2017): I end the week with this film which was directed by Martin Campbell and based on the novel by Stephen Leather. Jackie Chan stars as restaurant owner Quan whose daughter, played by Katie Leung, is killed in a terrorist act. 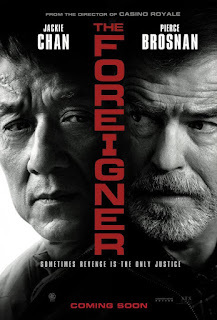 We find that Quan has quite a past when he relentlessly pursues the terrorists leading him to target Irish government official Liam Hennessy, played by Pierce Brosnan, who Quan believes knows more than what he is saying. Rufus Jones, Mark Tandy, Caolan Byrne, Charlie Murphy, Orla Brady, Lia Williams, Michael McElhatton, David Pearse, Pippa Bennett-Warner, Dermot Crowley, Sean Campion, and many others co-star in this film. 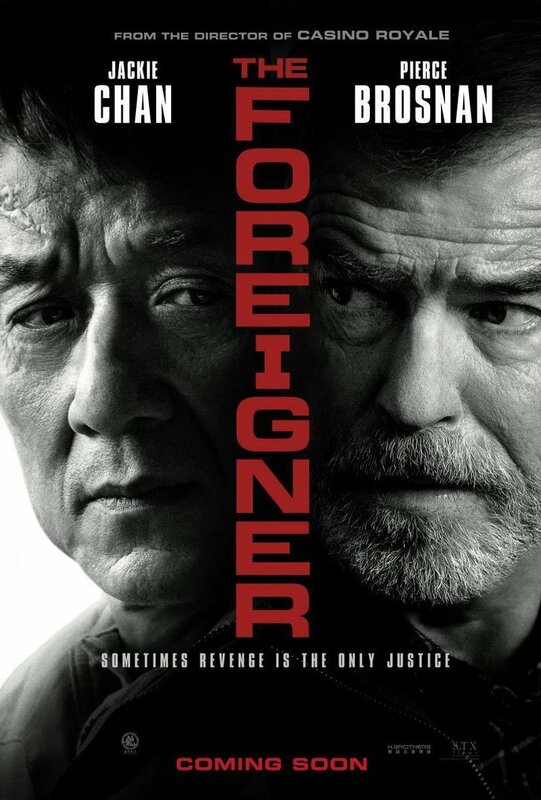 It was good to see both Chan and Brosnan play against their type roles, especially Chan who is usually known for his martial arts but also his comedy and there was none in this one. This is also one that is best not to give too much of a description but to just get the movie going. Well, that is all for this week but I did bring back my "Fun and Useless Facts" segment so continue reading, maybe one of these will show up in bar trivia sometime or if you are creating questions, this could be a good thing to look upon. 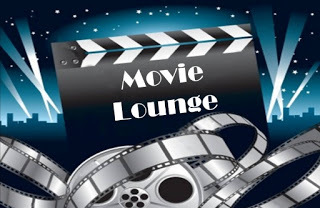 Tell me what you like and dislike and stay tuned for next week which so far includes Luke Wilson, Bob Hope, Matthew McConaughey, and many others. This is a segment I do from time to time and I do mostly connections from different selections so I don't really focus on people in the same movie that have worked together in other movies. I am sure there are plenty of things I have missed so feel free to comment on others you might find. Jon Stewart (Rosewater director) and Tommy Chong (Zootopia) were in the 1998 comedy HALF BAKED. Shohreh Aghdashloo (Rosewater) and Idris Elba (Zootopia) are in the 2016 Sci-Fi movie STAR TREK: BEYOND. Haluk Bilginer (Rosewater) and Idris Elba (Zootopia) were in the 2001 film BUFFALO SOLDIERS. Claire Foy (Rosewater) and Mark Tandy (The Foreigner) were in the 2016 Netflix series THE CROWN. Ray Milland (The Lost Weekend) and Robert De Niro (Mean Streets) were in the 1976 movie THE LAST TYCOON. Ray Milland (The Lost Weekend) plays Tony Wendice in the 1954 film TO CATCH A THIEF. Christopher Plummer (Danny Collins) plays the same character in the 1981 tv movie TO CATCH A THIEF. Howard Da Silva plays Franklin Delano Roosevelt in the 1977 film THE PRIVATE FILES OF J. EDGAR HOOVER. Christopher Plummer (Danny Collins) plays FDR in the 1998 tv movie WINCHELL. 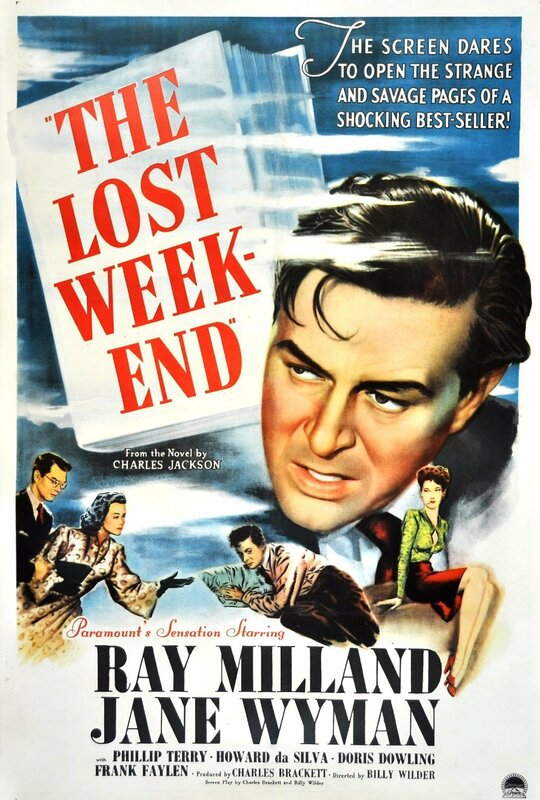 Cary Grant (To Catch a Thief) declined the role of Don Birnam in this week's feature THE LOST WEEKEND which would ultimately go to Ray Milland. Jane Wyman (The Lost Weekend) was directed by Alfred Hitchcock (To Catch a Thief director) in the 1950 film STAGE FRIGHT. 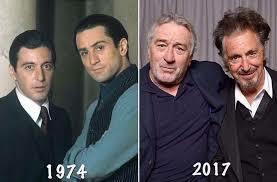 Al Pacino (Danny Collins) and Robert De Niro (Mean Streets) were in the 1974 film THE GODFATHER PART II, the 1994 film HEAT, and the 2008 film RIGHTEOUS KILL. They are father and son in one, respectful cop/robber rivals in another, then they are cop partners in the end. Annette Bening (Danny Collins) and Pierce Brosnan (The Foreigner) were in the 1996 comedy MARS ATTACKS. Annette Bening (Danny Collins) and Robert De Niro (Mean Streets) were a married couple in the 1991 movie GUILTY BY SUSPICION. Jennifer Garner (Danny Collins), Jason Bateman (Zootopia) and J.K. Simmons (Zootopia) are in the 2007 comedy JUNO where Garner and Bateman play a married couple. 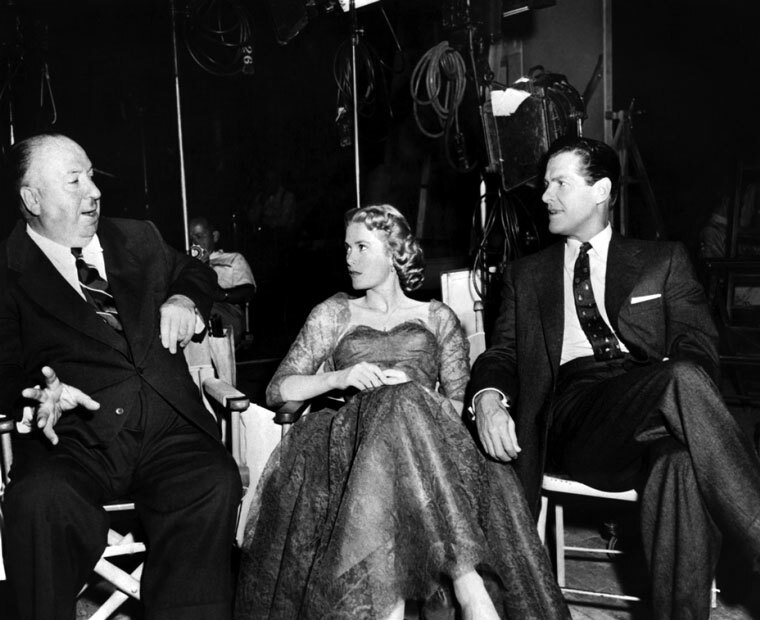 Garner and Bateman are also in the 2007 film THE KINGDOM and the 2009 comedy THE INVENTION OF LYING. 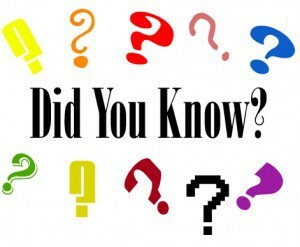 Christopher Plummer (Danny Collins) and Harvey Keitel (Mean Streets) were in the 2004 movie NATIONAL TREASURE. Katarina Cas (Danny Collins) and Giselle Eisenberg (Danny Collins) were directed by Martin Scorsese (Mean Streets) in the 2013 film THE WOLF OF WALL STREET. 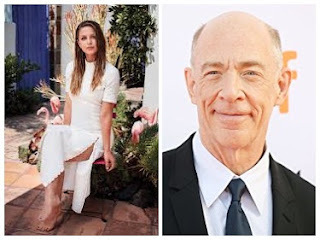 Melissa Benoist (Danny Collins) and J.K. Simmons (Zootopia) were in the 2014 film WHIPLASH and the 2016 film PATRIOTS DAY. Michael Patrick McGill (Danny Collins) and Jason Bateman (Zootopia) were in the 2013 comedy BAD WORDS. Kiff VandenHeuvel (Danny Collins) and J.K. Simmons (Zootopia) were in the 2016 musical LA LA LAND. Nick Offerman (Danny Collins) and Octavia Spencer (Zootopia) were in the 2005 comedy MISS CONGENIALITY 2: ARMED AND FABULOUS. Josh Peck (Danny Collins) and Alan Tudyk (Zootopia) were in the 2002 animated movie ICE AGE: CONTINENTAL DRIFT. Don Lake (Zootopia) and Robert De Niro (Mean Streets) were in the 2013 movie GRUDGE MATCH. J.K. Simmons (Zootopia) and Jackie Chan (The Foreigner) were in the animated movie KUNG FU PANDA 3. J.K. Simmons (Zootopia) and Michael McElhatton (The Foreigner) were in the 2017 superhero film JUSTICE LEAGUE. Tiny Lister (Zootopia) and Robert De Niro (Mean Streets) were in the 1997 film JACKIE BROWN. 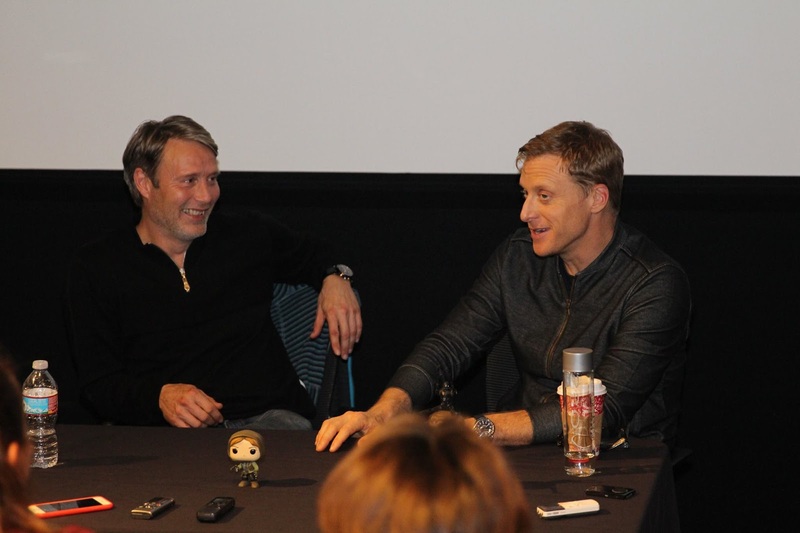 Alan Tudyk (Zootopia) and Mads Mikkelson (After the Wedding) were in the 2016 film ROGUE ONE: A STAR WARS STORY. 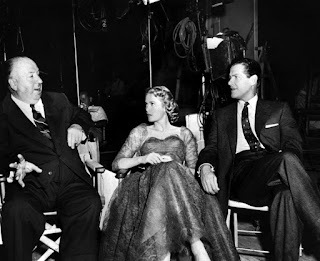 John Williams (To Catch a Thief) was directed by Billy Wilder (The Lost Weekend director) in the 1954 film SABRINA. Mads Mikkelson (After the Wedding) was directed by Martin Campbell (The Foreigner director) in the 2006 Bond film CASINO ROYALE.